Why See The Weight Band? 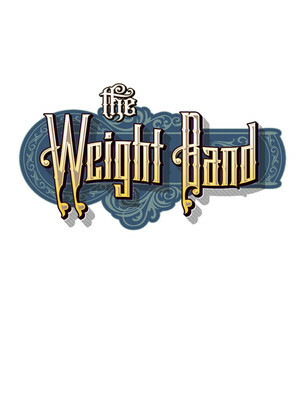 The Weight Band are keeping the legacy of The Band alive for a whole new generation of fans. Formed in 2013, this group of accomplished musicians and songwriters is composed of former The Band member Jim Weider, as well as Brian Mitchell, Albert Rogers, Michael Bram and Matt Zeiner. Conjuring up a stunning Americana-infused classic rock, their concerts are filled with deep cuts and well known singles from The Band alongside their own original material, including numbers from their 2018 album World Gone Man. Expect to hear tracks like 'Up on Cripple Creek,' 'Tears of Rage,' 'Kig Harvest (Has Surely Come)', ad of course, 'The Weight'. Seen The Weight Band? Loved it? Hated it? Sound good to you? Share this page on social media and let your friends know about The Weight Band at Infinity Music Hall & Bistro. Please note: The term Infinity Music Hall & Bistro and/or The Weight Band as well as all associated graphics, logos, and/or other trademarks, tradenames or copyrights are the property of the Infinity Music Hall & Bistro and/or The Weight Band and are used herein for factual descriptive purposes only. 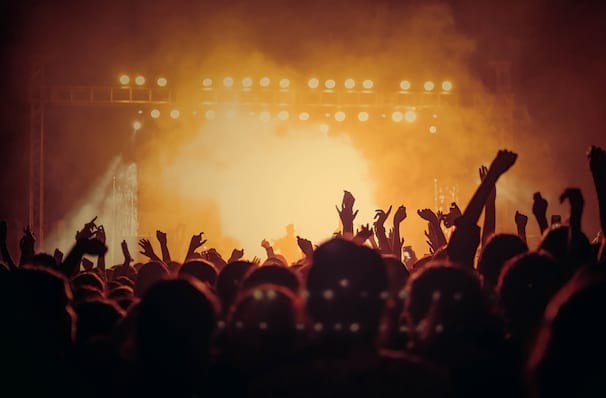 We are in no way associated with or authorized by the Infinity Music Hall & Bistro and/or The Weight Band and neither that entity nor any of its affiliates have licensed or endorsed us to sell tickets, goods and or services in conjunction with their events.